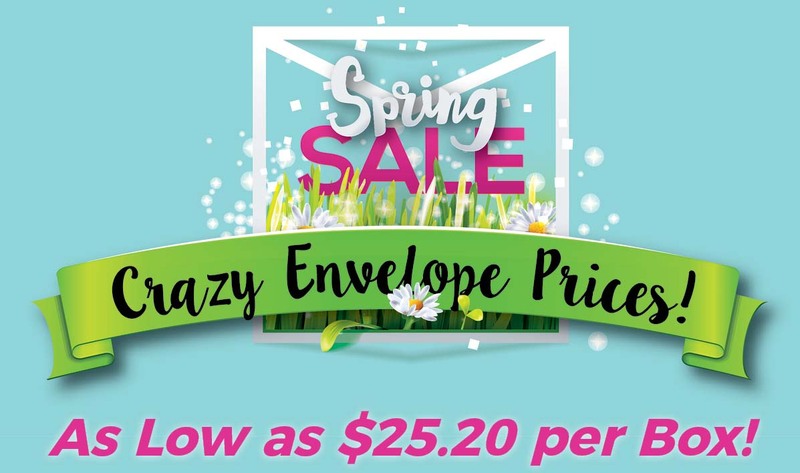 As low as $25.20 per box for a limited time! Contact us today to order your standard #10 envelopes, regular or window style. Be sure to mention this ad to receive these special prices. This offer is good through April 15, 2017.